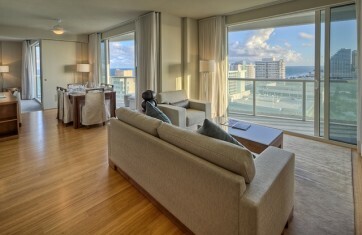 W Fort Lauderdale Hotel and Residences is the best of style and luxury. 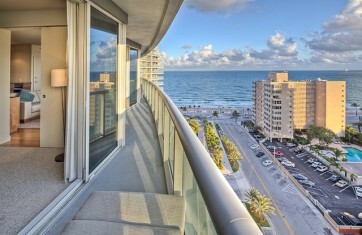 Overlooking the beach with unobstructed ocean views, along Florida’s Gold Coast, near Millionaire’s Row, the the W Fort Lauderdale Hotel and Residences have sand and surf on one side, and Intracoastal elegance on the other. 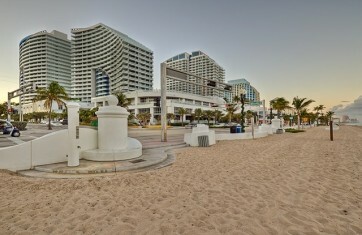 The two towers of W Fort Lauderdale have an unusual architectural flair and are a mirror of each other. The east tower, closer to the beach, is the Hotel. The west tower offers the Residences. Each is 23 stories high. 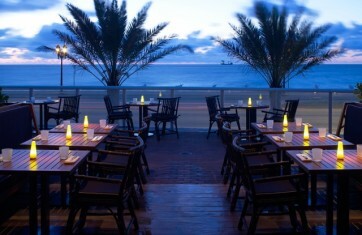 W Hotels offer a WOW! experience and playful elegance abounds in their signature W Living Room where you can relax with a cocktail, or the W restaurant with world-class cuisine. W Hotels’ Whatever/Whenever room service pampers you with a full range of spa services and an incredible menu. Work out at Sweat Fitness center, or be pampered at Bliss Spa. 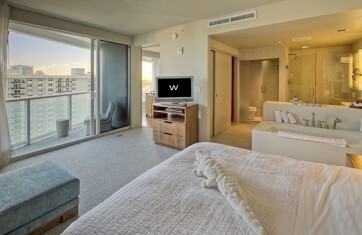 The W Fort Lauderdale Hotel’s East Tower offers 482 rooms and suites. 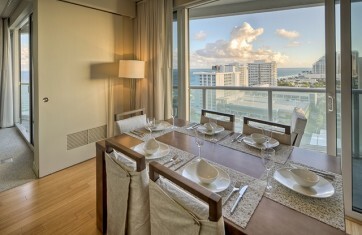 The W West Tower Residences have 171 1 and 2 bedroom luxury oceanfront condo-hotel residences, fully furnished with fine linens and signature kitchen accessories. Both the W Fort Lauderdale Hotel and the W Fort Lauderdale Residences will offer dramatic views of the Atlantic Ocean and Intracoastal Waterway, as well as downtown. 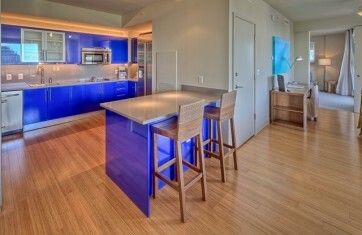 Located on a four-and-a-half-acre site and designed by Adache Group Architects, the stunning interiors are by Clodagh. 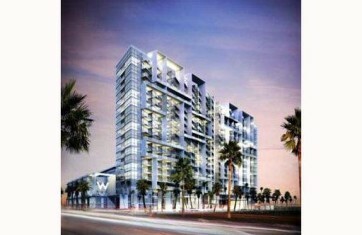 W brings a new level of service and sophistication to Fort Lauderdale luxury oceanfront condo living. ‘sWonderful!